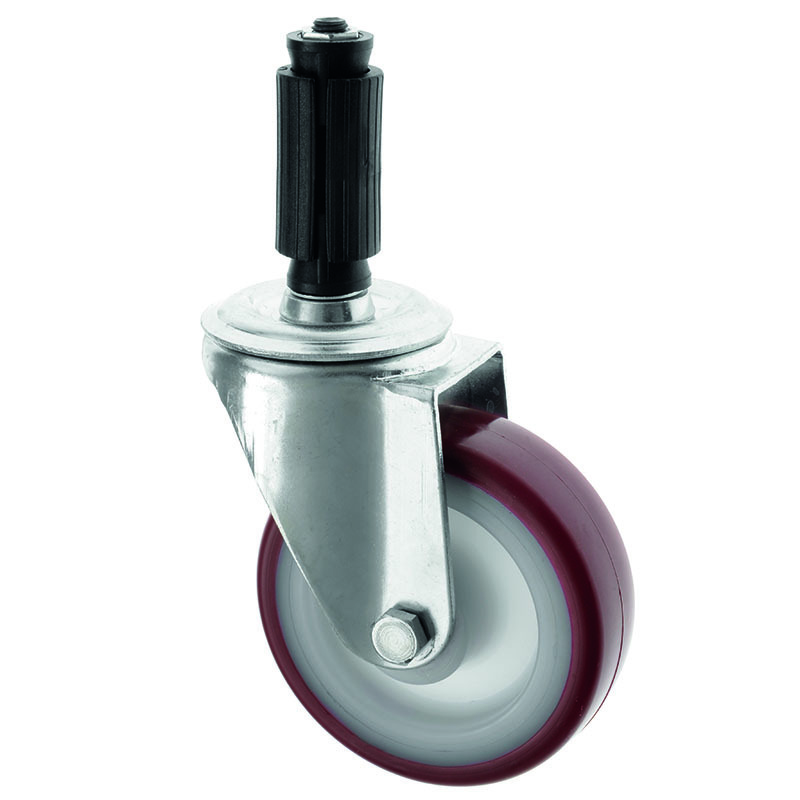 A range of round adaptors to enable castors to be securely attached into round hollow tubing. We offer 6 sizes to choose from - you just need to measure your round tube internal diameter to choose the right expander fitting. These will make bolt hole castors into round thread castors, which can be easily inserted into round tubing, and once screwed in, remain securely in position.